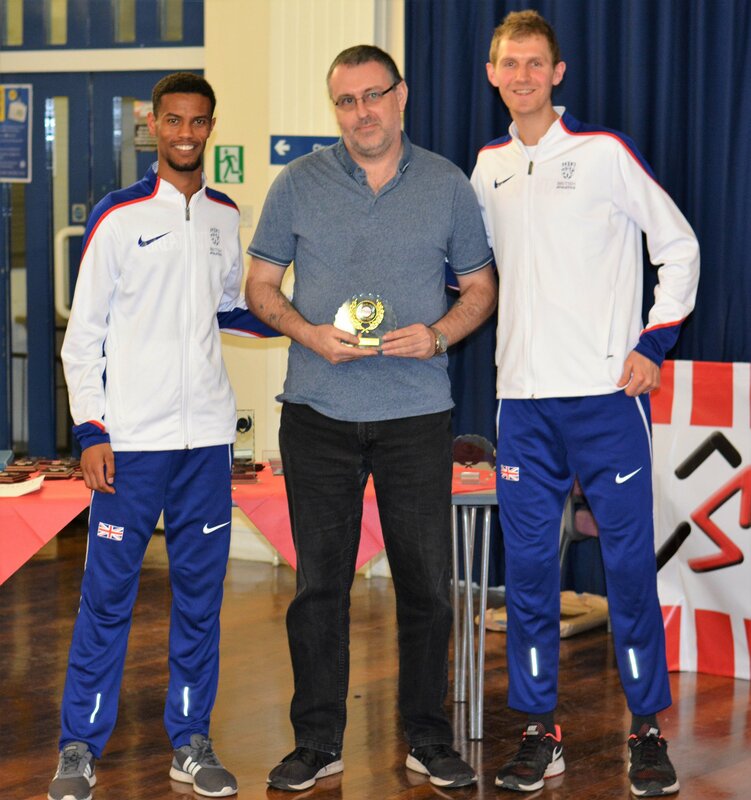 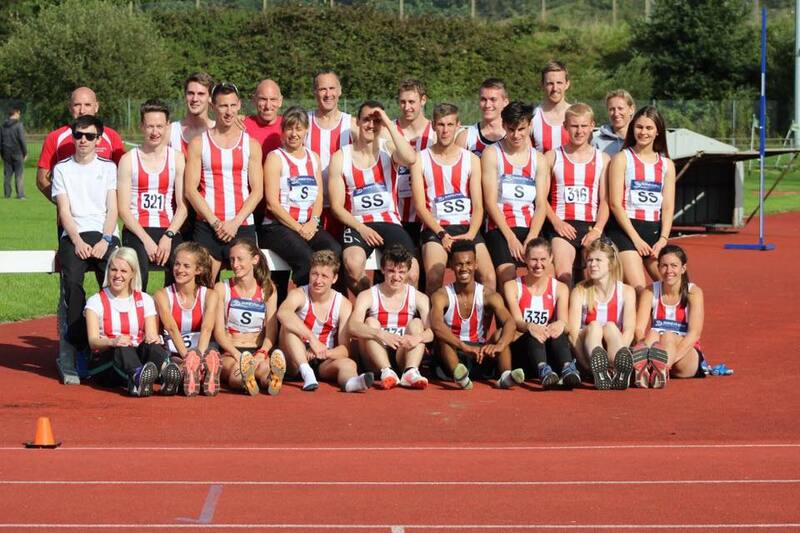 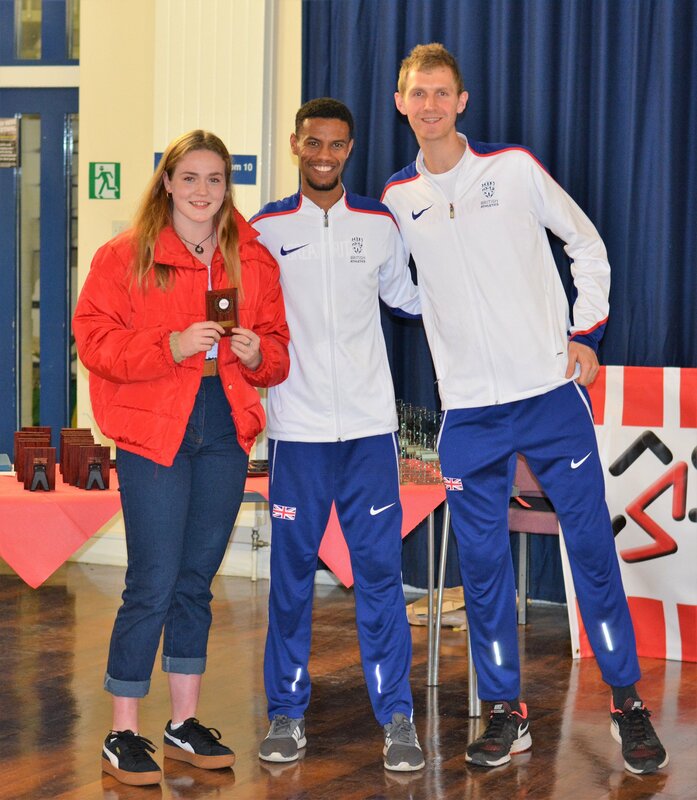 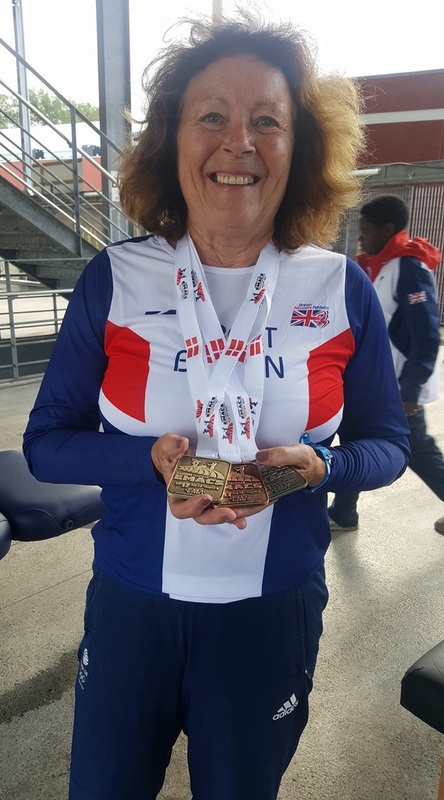 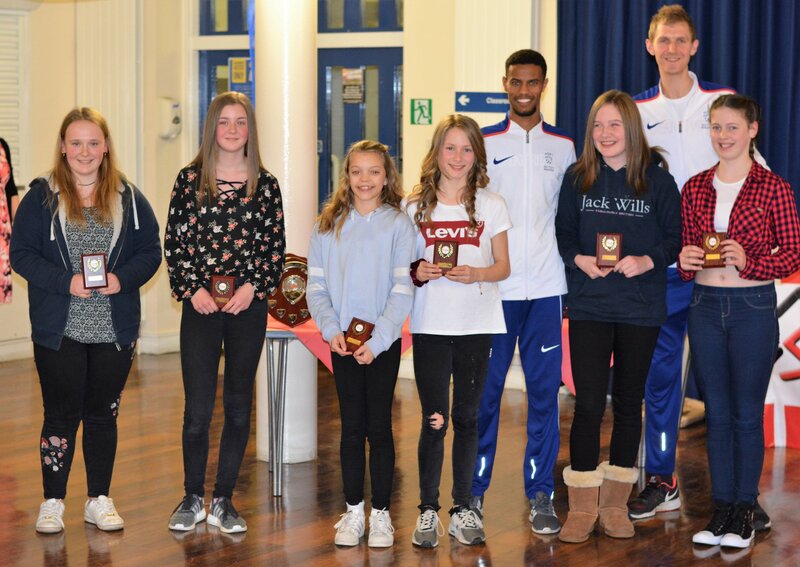 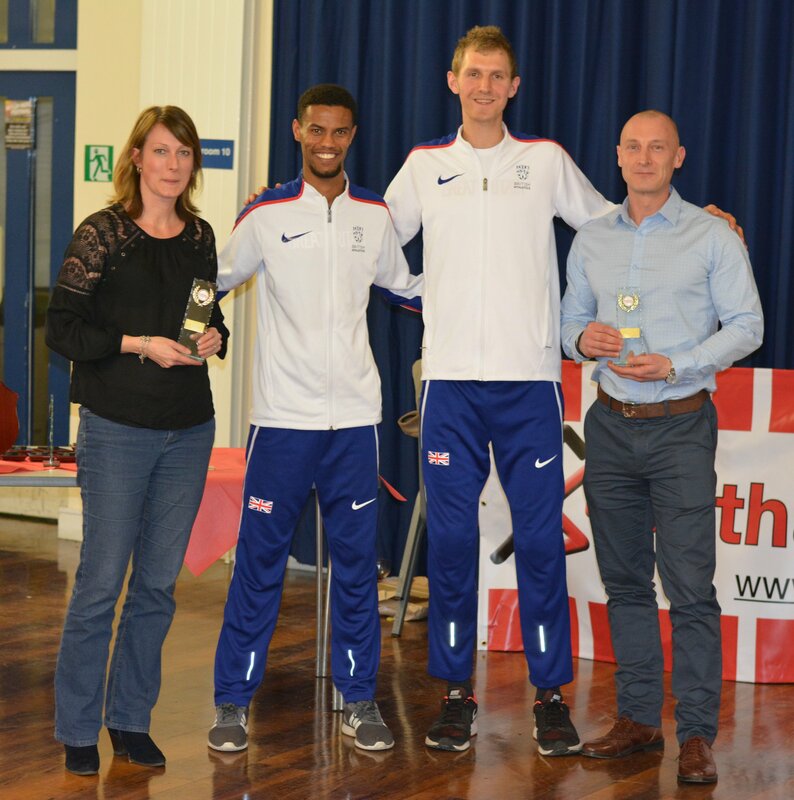 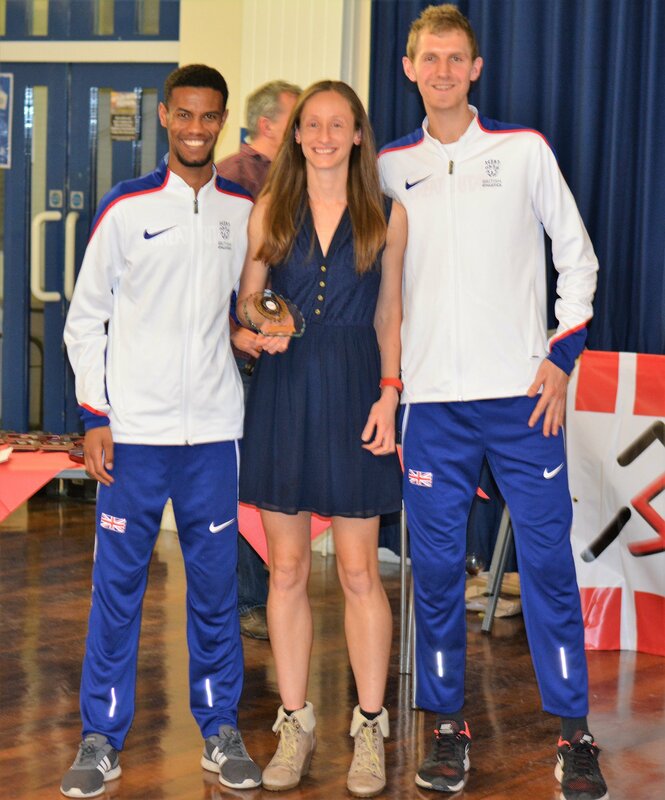 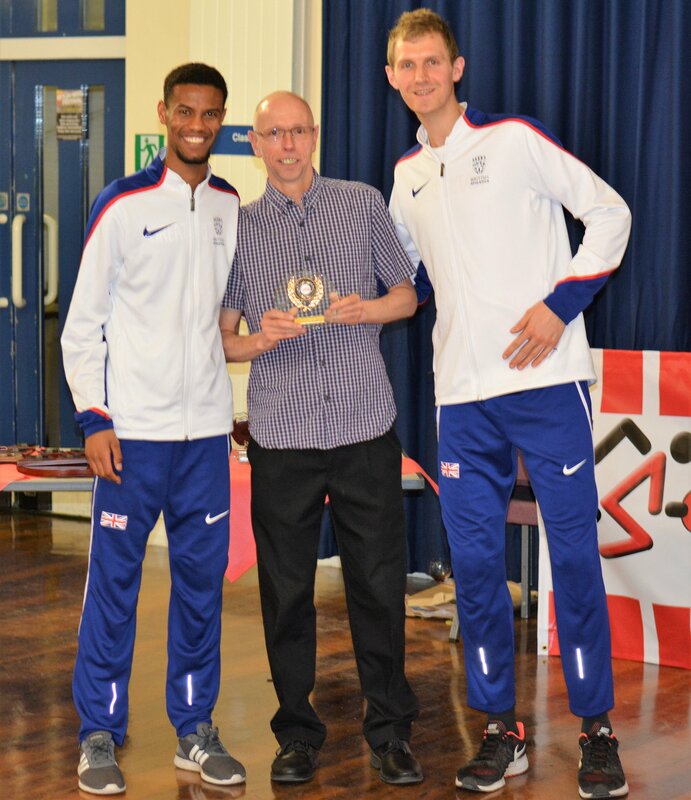 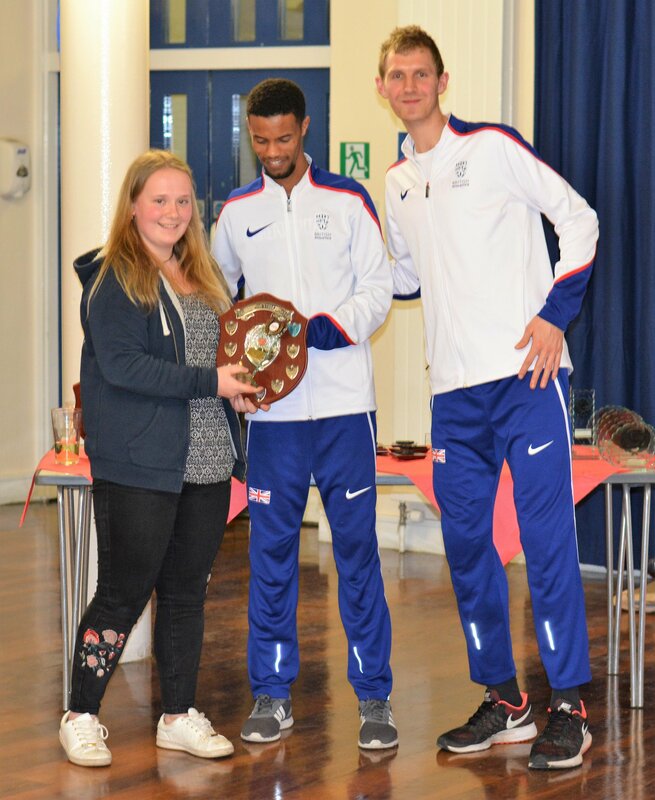 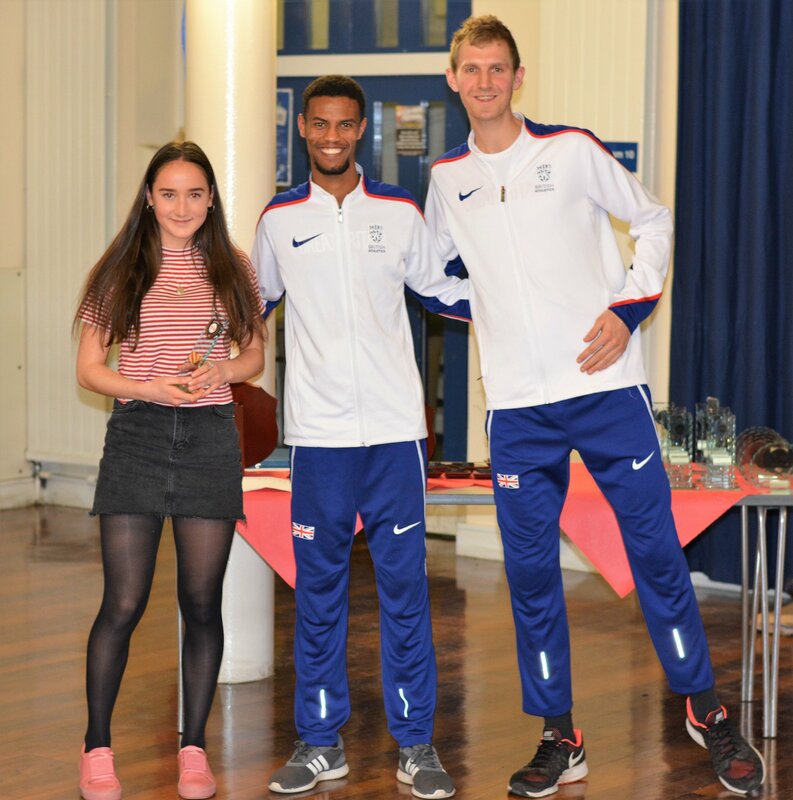 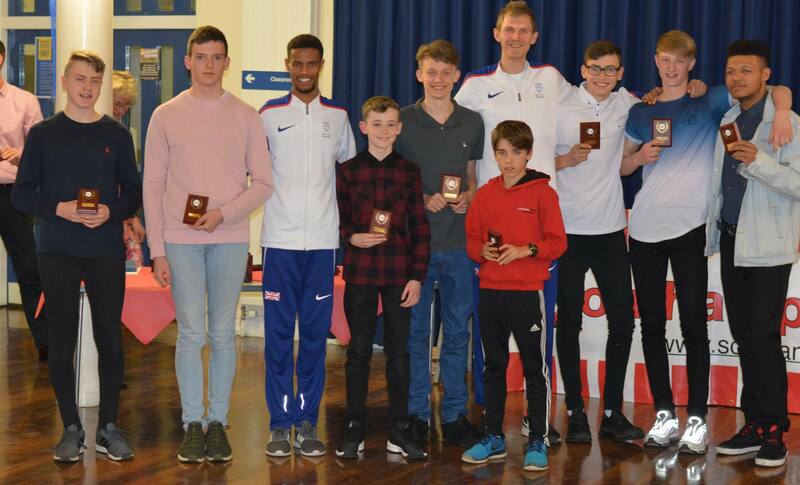 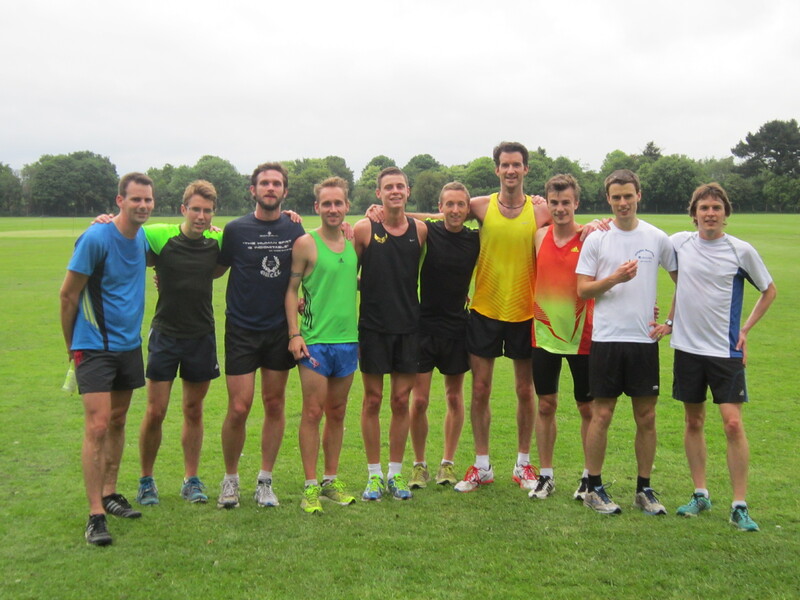 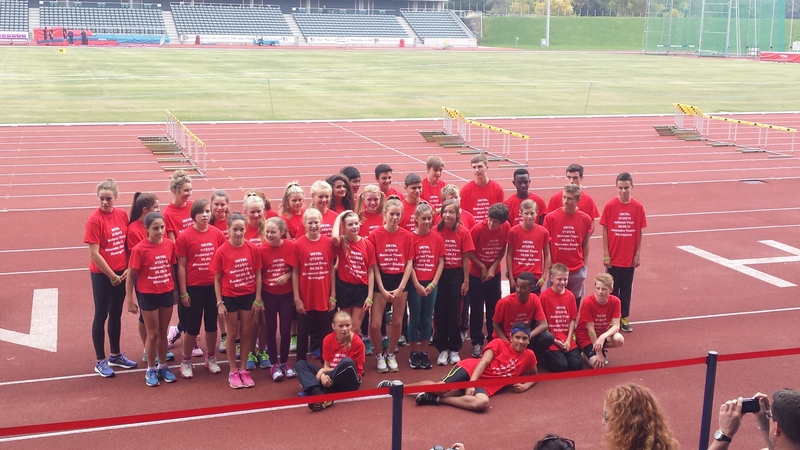 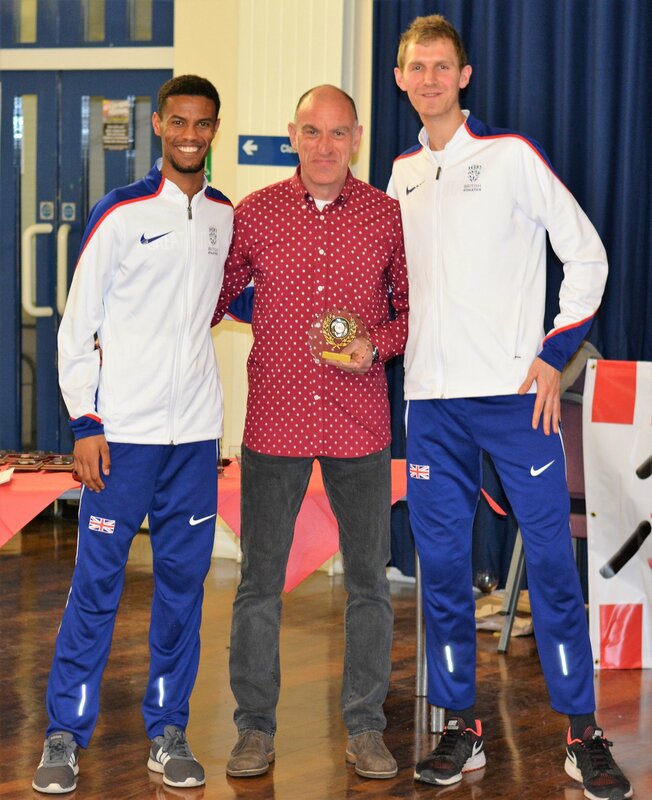 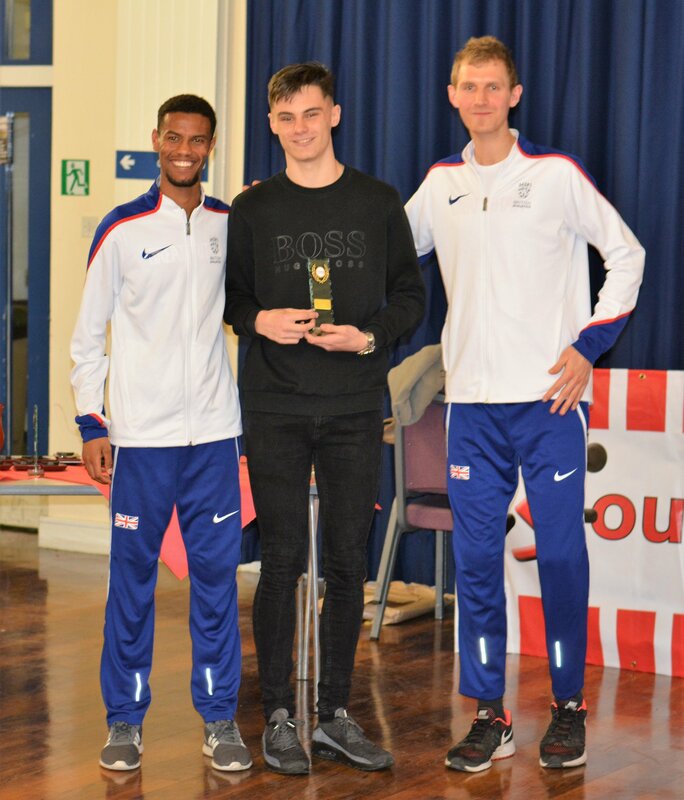 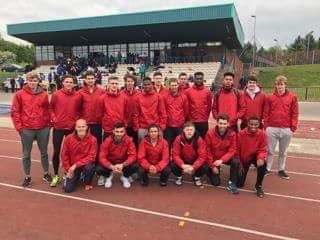 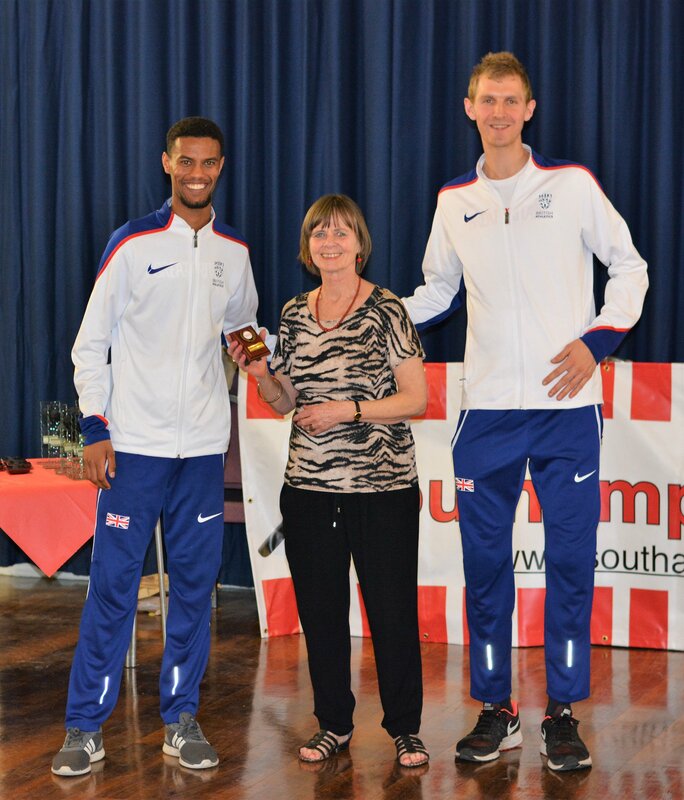 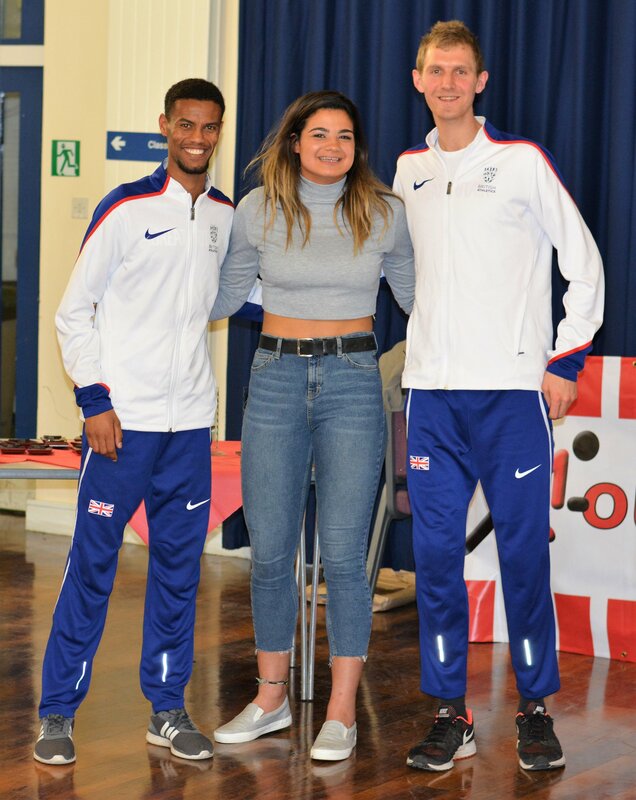 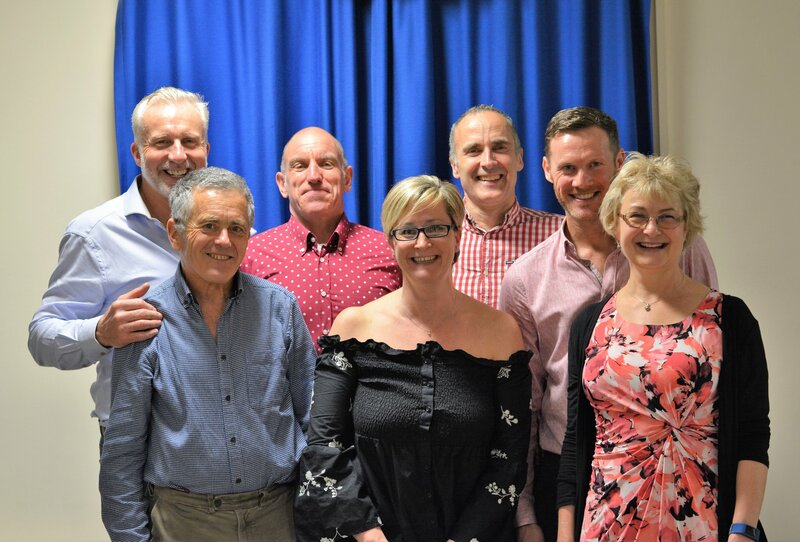 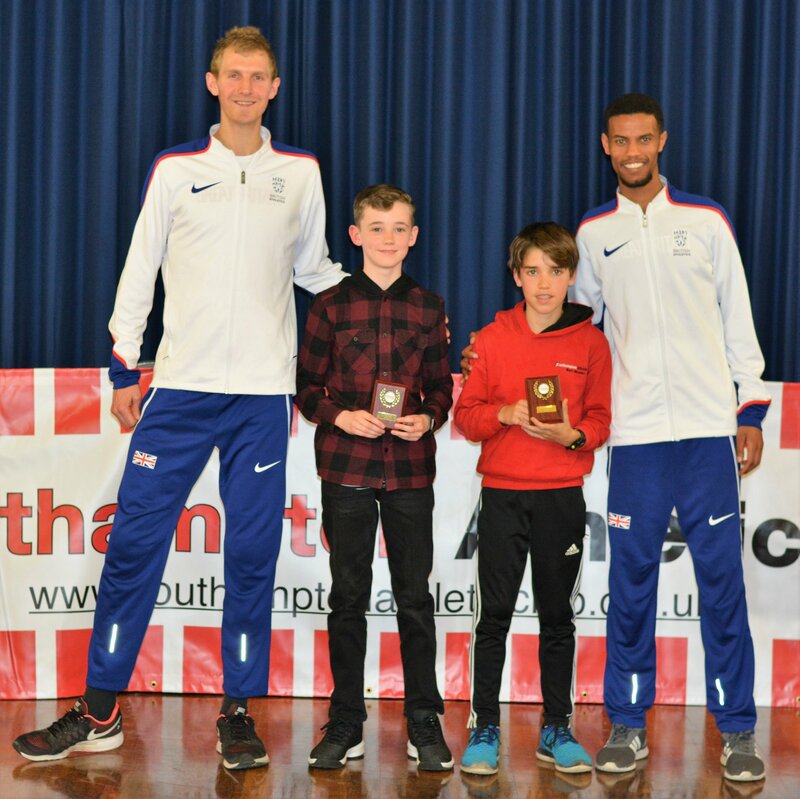 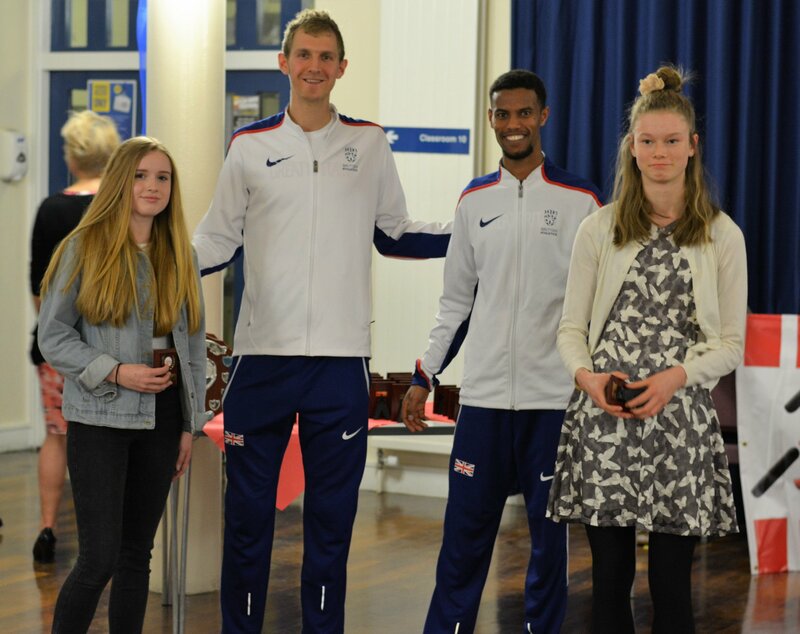 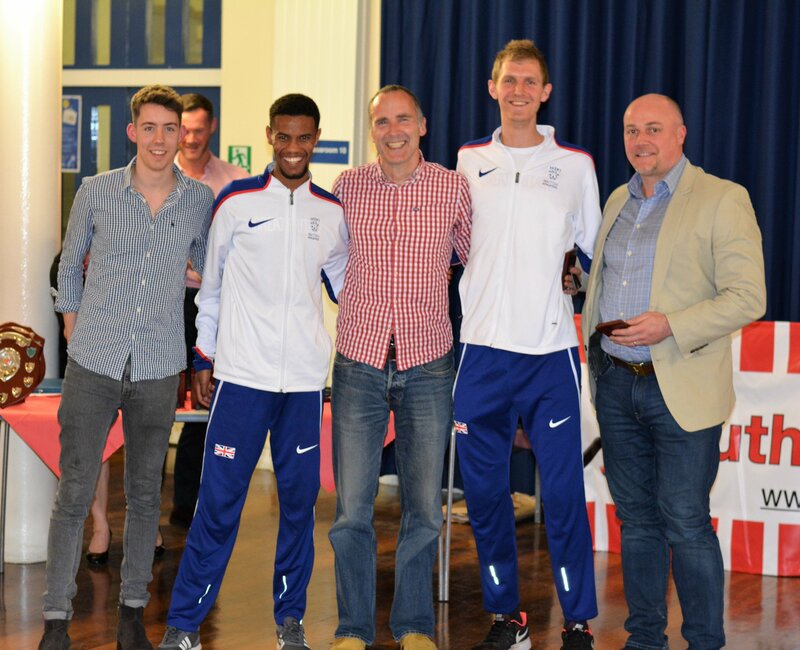 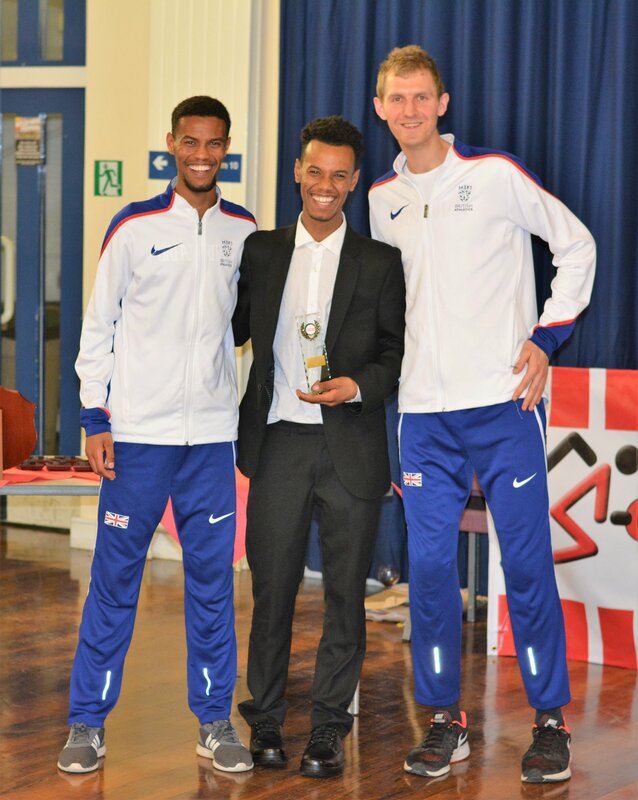 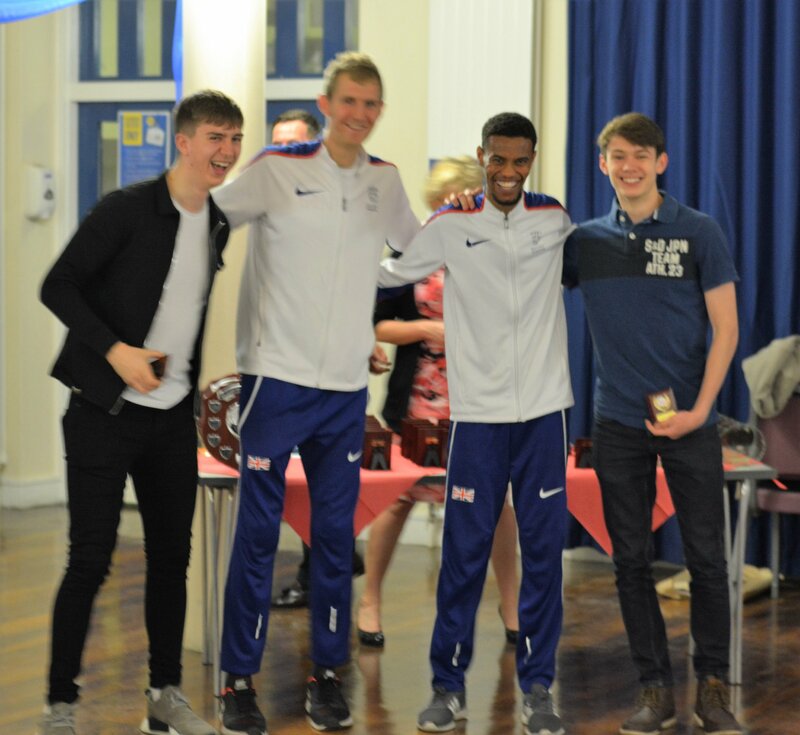 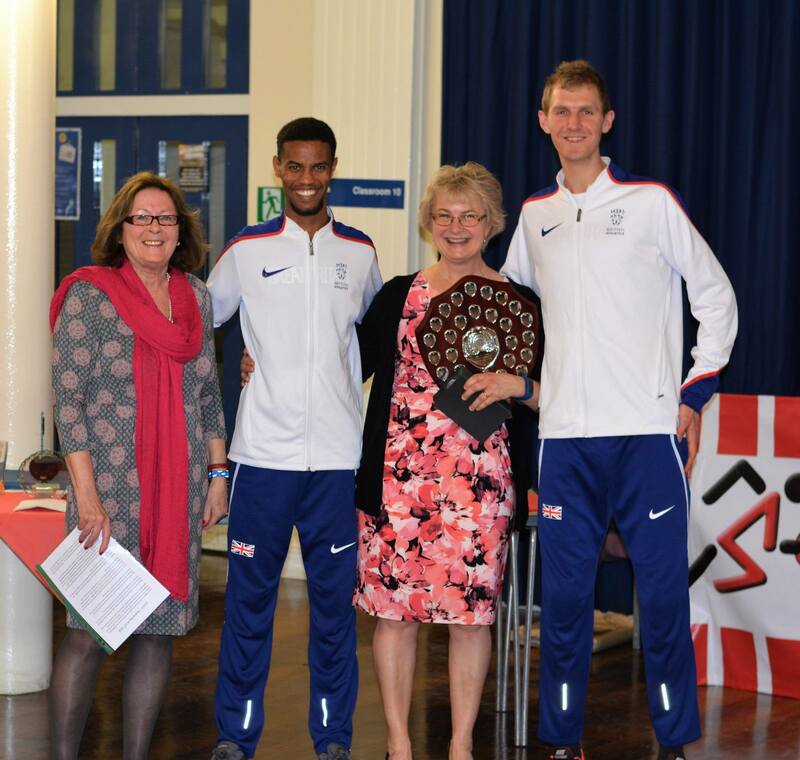 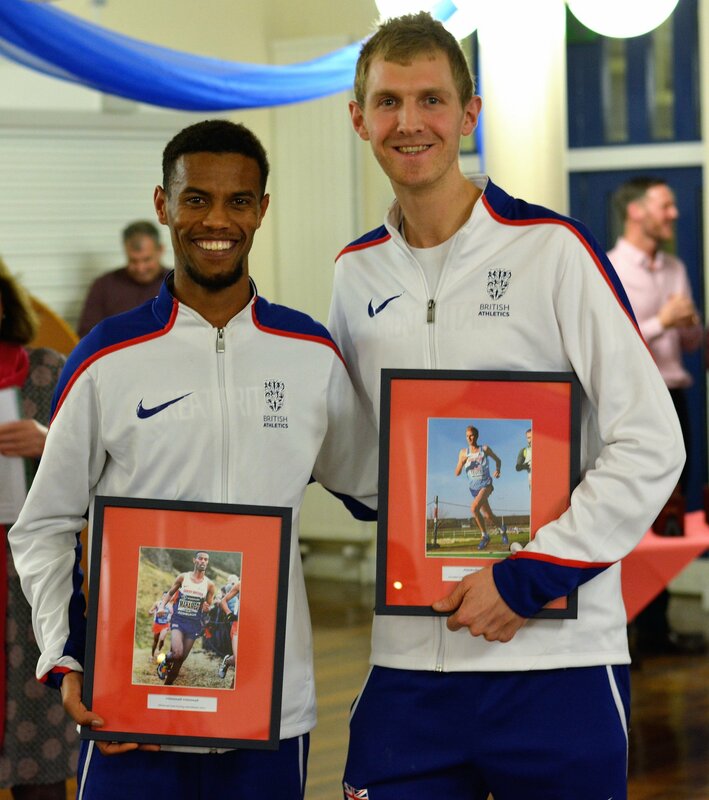 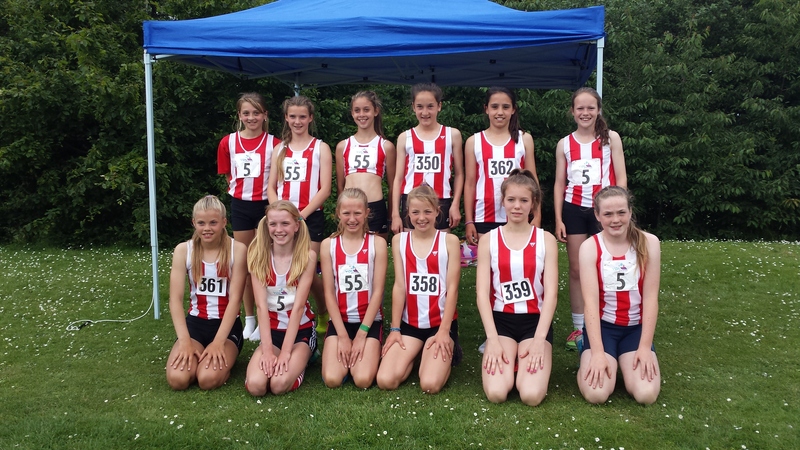 Southampton Athletic Club has a comprehensive range of training groups across all age groups from U11 to over 60s and competes in events for Cross Country, Road Running, Track & Field, Quad Kids and Sportshall. 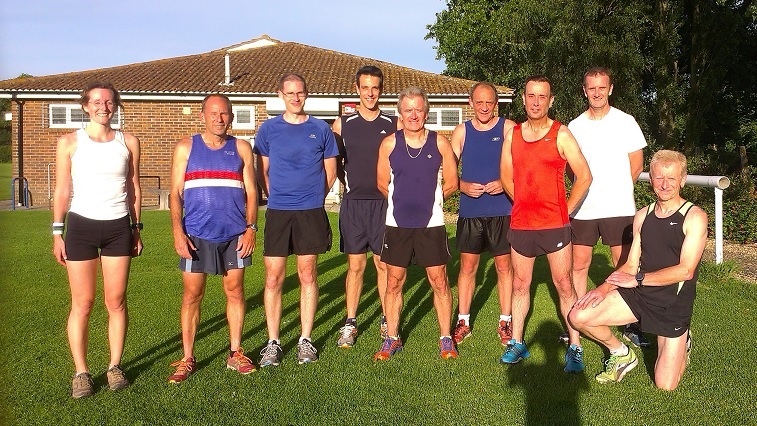 Whatever you are interested in doing and whatever level – elite, beginner or in-between – we have a training group for you, visit the training page for more information. 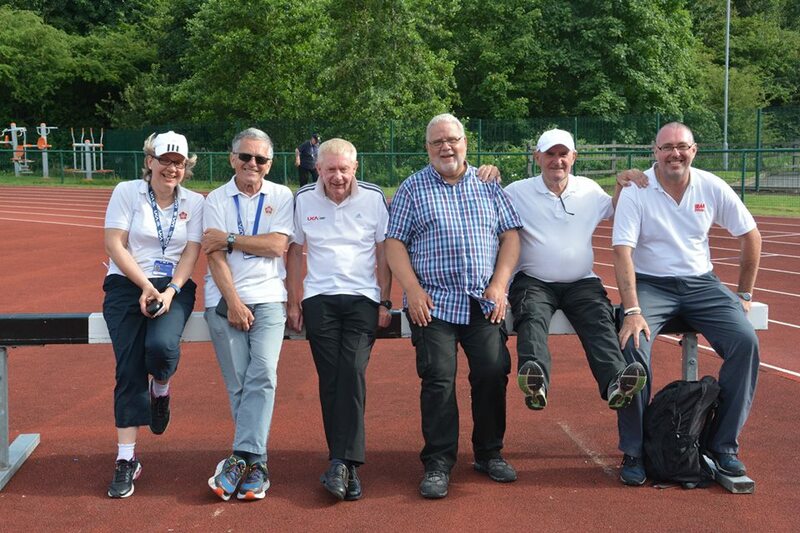 Come along and try a few groups until you find what’s right for you. 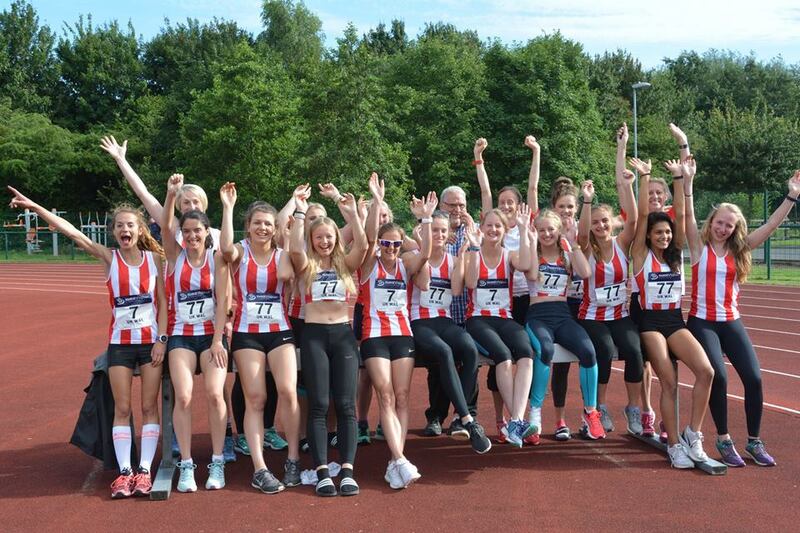 For more information about the club and how to join visit the membership page.